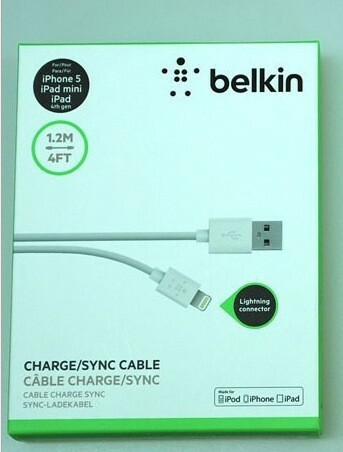 2.Name: USB Data Sync / Charger Cable. 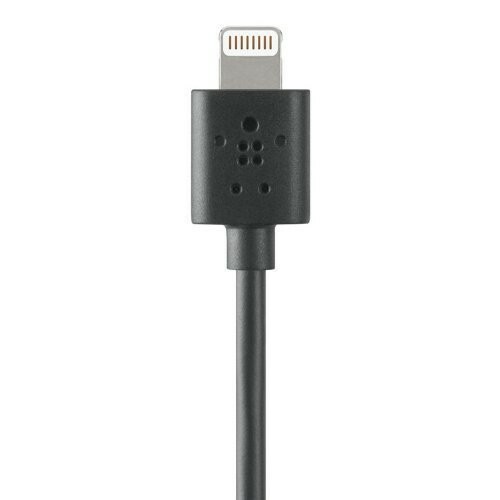 3.Type: USB 2.0 to 8-PIN. 5.Material: Electrically insulated rubber coating.